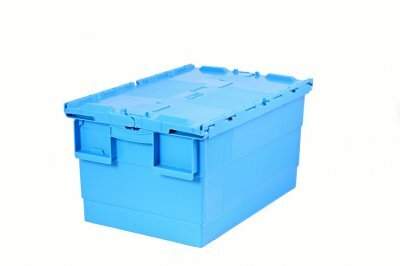 Integra represents the returnable packaging of maximum safety; the defining aspects of the range are: sealing, security, robustness and easy handling. They are highly efficient in the distribution of medical supplies, auto parts, retail products, express delivery and industrial applications, designed both for automatic and manual handling. The lid is made of two combined parts, set with hinges. 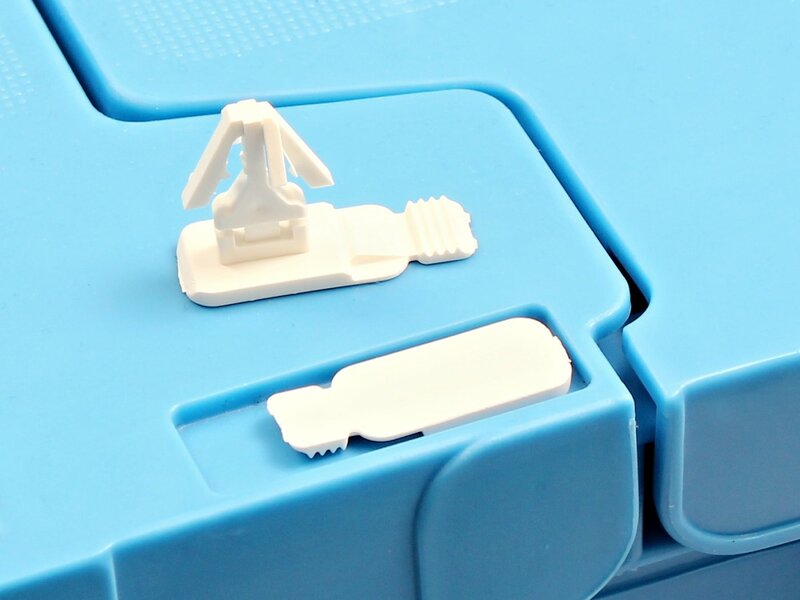 Minuscule plastic seals apply easily to lateral points, conferring security and stability on the lid.Boxes have labelling spaces and their shape allows nesting, reducing transportation volume with up to 70%.